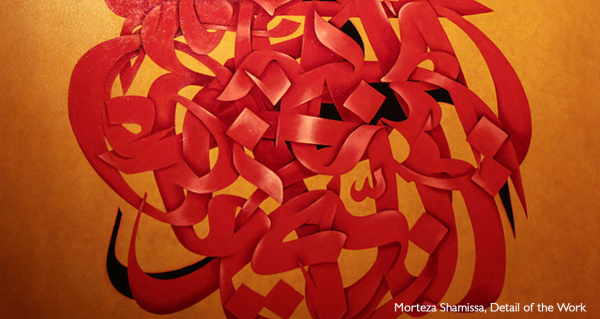 Iranian Arts Now Series is a program that Ziya Art Center has initiated in 2014 in partnership with several curators, artists, and galleries including Multiverse Art Gallery. The program encompasses an annual exhibition and a series of public programs about arts created by Iranians or inspired by Iran and Persian art. 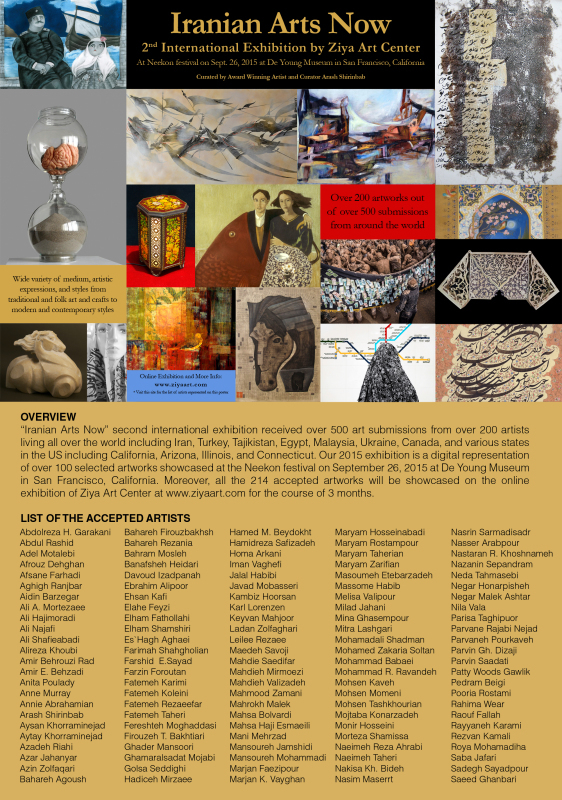 The exhibition incorporates the outstanding works of Iranian artists in the homecountry and in diaspora in the US and around the world, discovering their creativity and unique styles in representing the theme of the exhibition each year. 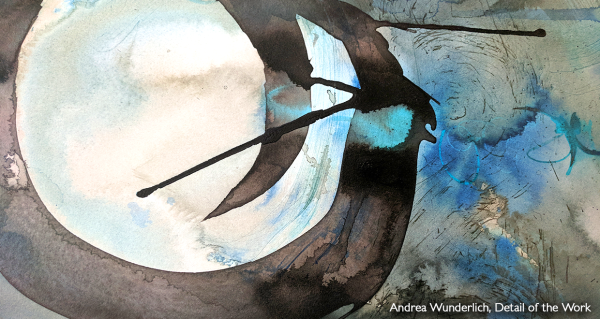 Very diverse variety of mediums including painting, calligraphy, wood-works, ceramics, photography, media and time-based art, and mixed-media is represented at the exhibition. 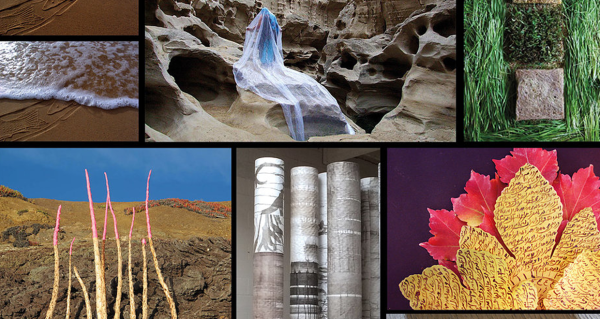 The theme of the 2014 exhibition was "Freedom and Enlightenment" and it was hald at the Gallery of ICCNC from November 8 – 22, 2014. READ MORE! 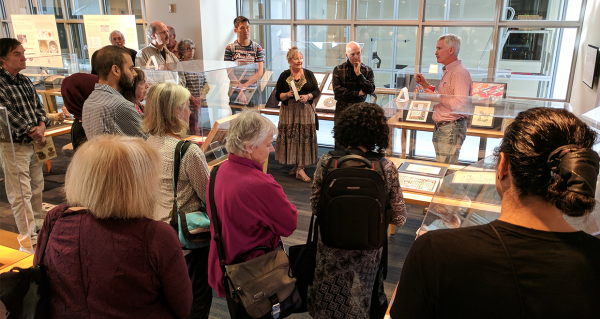 For the 2015 exhibition, we received over 500 art submissions from over 200 artists living all over the world including Iran, Turkey, Tajikistan, Egypt, Malaysia, Ukraine, Canada, and various states in the US including California, Arizona, Illinois, and Connecticut. The outcome was a digital exhibition of over 100 selected artworks showcased at the NeekOn festival on September 26, 2015 at the Koret Auditorium of De Young Museum in San Francisco, California. NeekOn festival was led by Borhan Oskoorouchi and Iranican and was held on de Young Museum and Golden Gate Park of San Francisco, California on September 26, 20015. It was planned to have different art and cultural programs including music, performance, food and bazar, and art gallery mostly offered free to the public. Through the festival, beside the Iranian Arts Now exhibition, over 20 original artworks from local, national and international artists was curated and displayed at a pop-up style exhibition under the Bandshell of Music Concourse of Golden Gate Park. The festival was visited by over 2,000 visitors (with estimate of over 1,000 guests at a given time), it had the support of over 10 collaborating cultural organizations, was including 7 different ethnic and cultural representations, and it was supported by the help of over 100 volunteers. READ MORE! 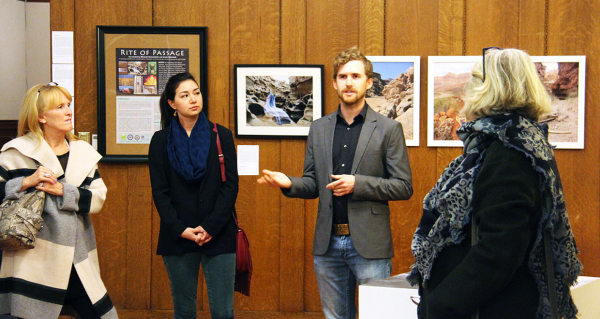 The 2016 exhibition was held at the San Francisco City Hall as part of the Rite of Passage exhibition with the theme of Art & Nature on March 25, 2016. READ MORE!